“Woman Festival 2012”, Hulon, Israel. “The Arab -Hebrew theater”, Jaffa, Israel. For that one moment, that split second of flying. 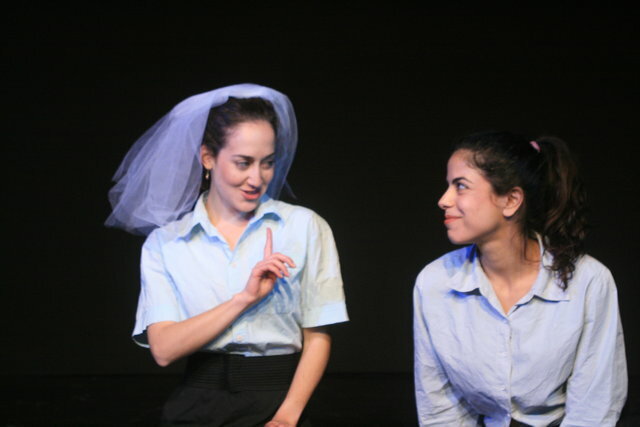 The adolescence story of girls in the Jewish-religious world searching for God. 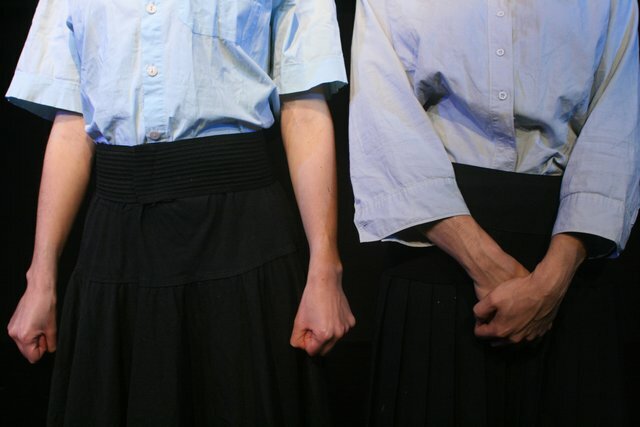 The play “Postal Delivery to God” is a unique creation dealing with the adolescence processes in the national-religious society and the individual’s search for God, from a feminine perspective. The story of two religious girls searching for God during three periods of their lives: as girls, adolescents and women. Each period is characterized differently and raises various conflicts regarding the dialogue with the Creator, definition of identity and experiences belonging to each one of the girls. 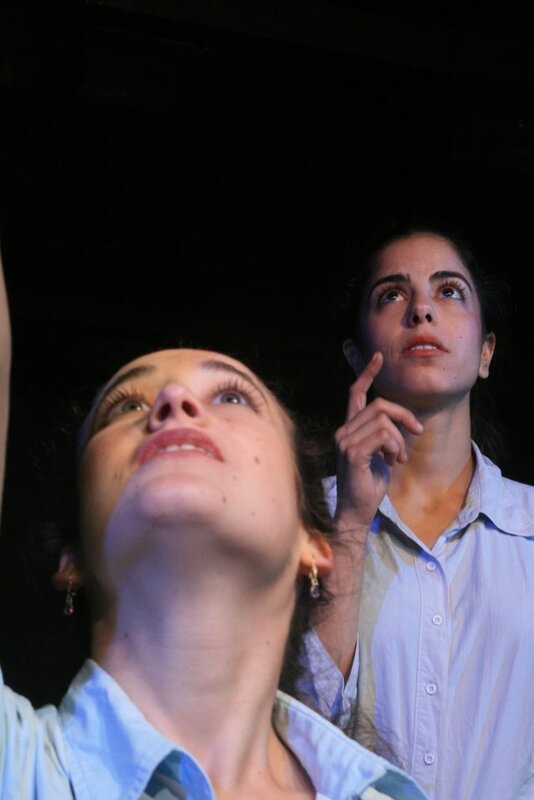 The play is based on the personal stories of the play’s creators and performers, who all come from the Jewish-religious world. Each one of them is in a different place regarding her relation with God and the observance of His commandments – religious and non-religious. The song “flow my tears” /John Dowland” – Collective “Barrocade” , Yeela Avital. Israel Lottery Council For Culture & Arts. 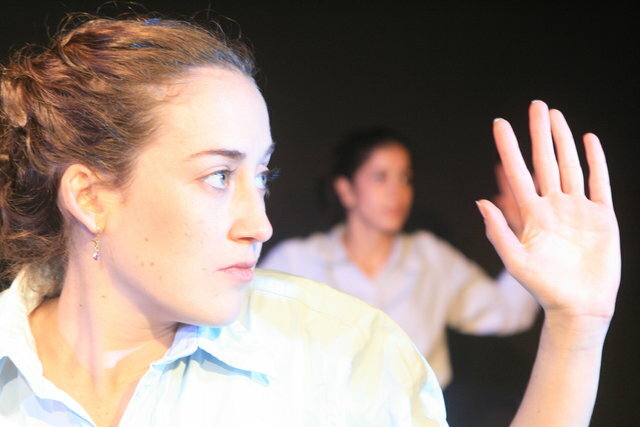 MATAN – Experimental Theater Center. Recanati Foundation, Israel Ministry of Culture & Sport, Theatre Department – Art and Culture Council. 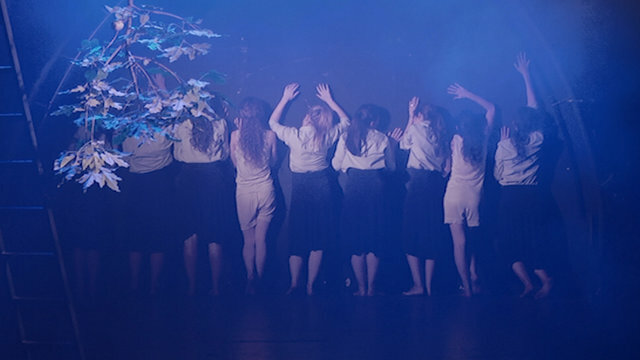 Cooperation with The school theater arts in the Kibbutzim College.